"Marlin was there for me when we had the opportunity to double the size of our business." Effective telecommunication is vital to any successful business. For small business owners, acquiring the latest technology is necessary for maintaining a competitive edge. 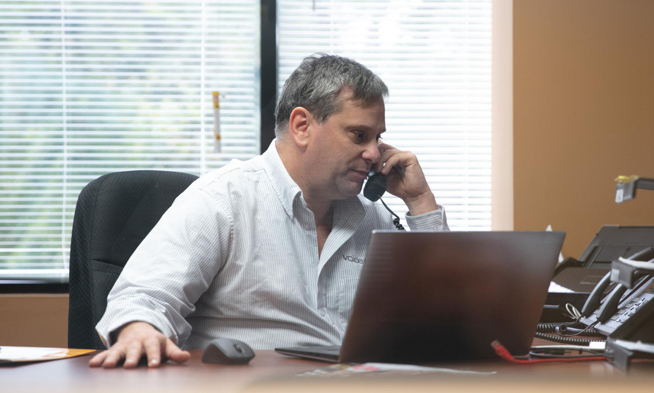 Marlin’s flexible Telecom financing solutions allow small businesses to easily replace obsolete or broken equipment and upgrade to cutting-edge technologies.